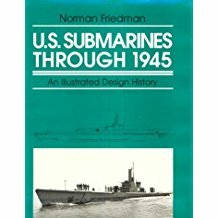 Without the men who command and crew them, submarines are just inanimate masses of metal. 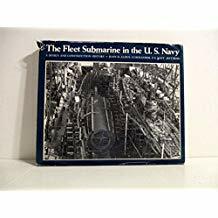 This page provides links to brief biographical sketches of the men who commanded the submarine forces, and the individual submarines, during World War II. If available, the sketches will include photographs and links to any books by or about the individual, or to their personal websites, if they have one. In most cases we don’t have biographical information available yet, so the name is listed, but not linked. The table on this page also includes the year each officer graduated from the U.S. 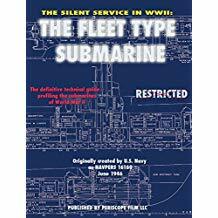 Naval Academy—or “USNR” for the handful of reservists who commanded submarines during the war—and the names of the boats they commanded.